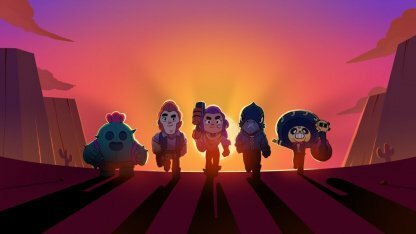 Learn all about the January 2019 Update of Brawl Stars! 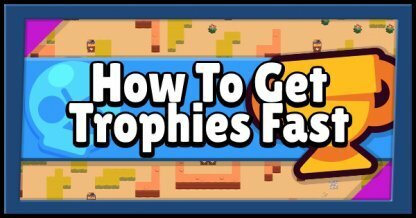 This guide breaks down the update, which includes the upcoming Lunar New Year Event, & the New Hero - Gene! 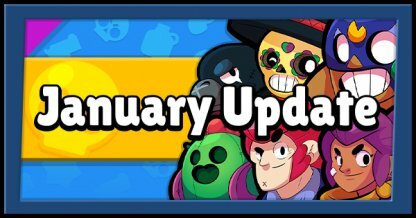 The January Update is around the corner and it brings with it a new Hero reveal and game mode balance changes, this update adds a few changes to the game to keep matches more competitive for players! 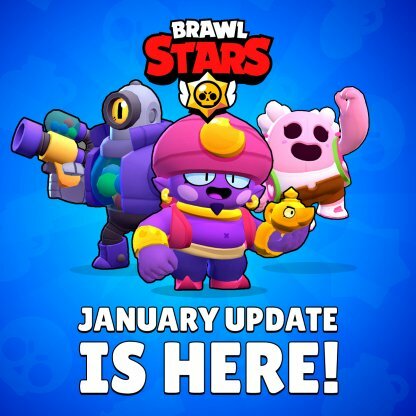 Gene is a new Brawler teased in the January update. 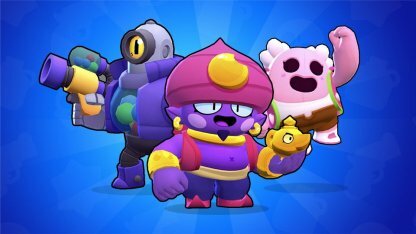 He is a purple Genie that will be available soon in the game. 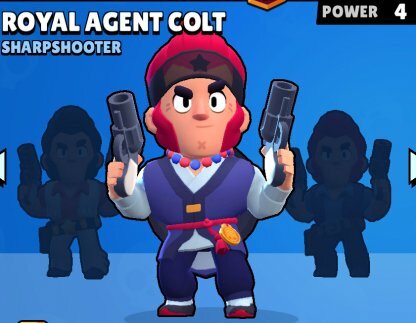 According to the Patch Update: Gene is a versatile support who can engage enemies at any range! 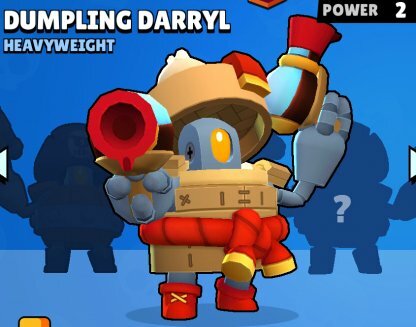 Gene's Super will launch a magical hand from his lamp, that will drag enemies to his location! 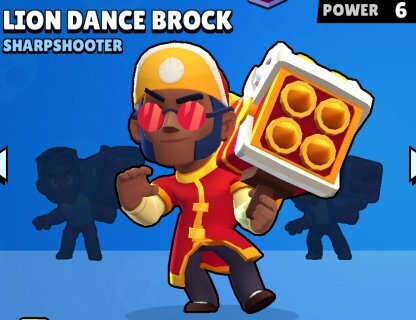 You can use this Super in conjunction with other Brawlers who can deal area of effect damage to hurt multiple enemies! 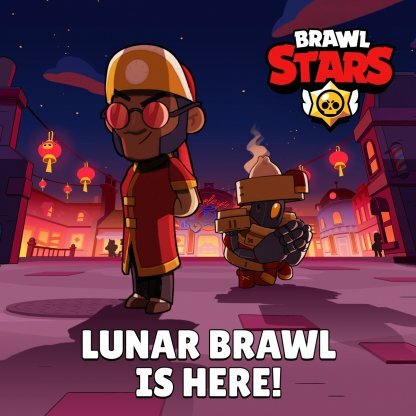 The Lunar Brawl is a special event in Brawl Stars that celebrates the Lunar New Year. 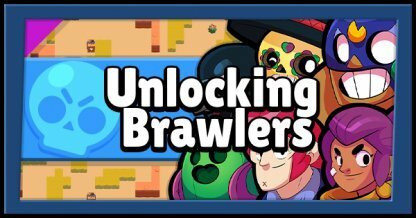 This event will make limited edition skins available for specific Brawlers for a certain amount of time.